The spring of 2018 saw story after harrowing story which detailed how a generation of older Commonwealth citizens, who had lived in the UK for decades, had their rights systematically violated by the Home Officeand the so-called hostile environment. Paulette Wilson and Anthony Bryan each spent weeks in immigration detention. Sylvester Marshall was told he would have to pay £54,000 for cancer care. Others left the UK for funerals and were unable to return. Some died in exile before the Home Office was able to trace them and make amends. It is hard to believe that what happened to the Windrush generation was the result of a simple failure of institutional memory. Some Windrush citizens accused of being in the country unlawfully gave the Home Office extensive evidence of their time in the UK, only to be refused because they were missing documents for a handful of years out of decades. In 2014, the Home Office was warned that precisely this group of people risked being made vulnerable to the hostile environment, and failed to act. And it also emerged in May 2018 that in 2010, the Home Office had destroyed landing cards that would have helped people prove their stay in the UK. A year on from the Windrush scandal, it is vital that we understand that it was not simply the product of people not having the right documents. And its implications are not confined to Commonwealth citizens. The lesson the government needs to learn is that an immigration policy premised on creating a hostile environment will result in systemic human rights violations. It causes destitution and ill-health, and traps people in situations of abuse and exploitation. 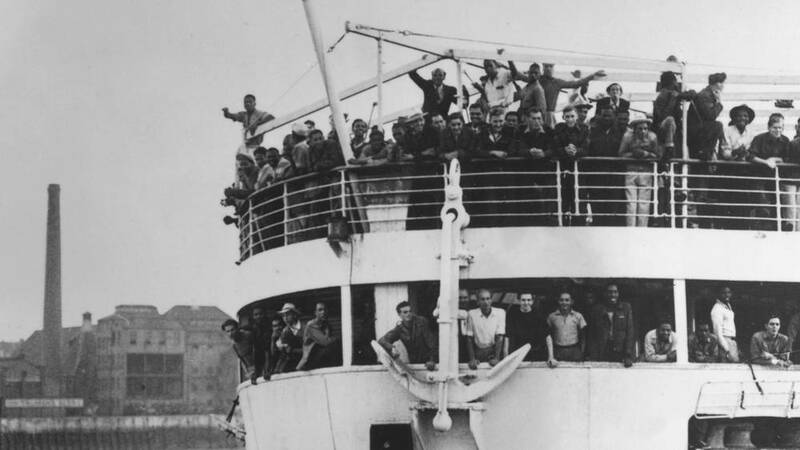 It shouldn’t have happened to the Windrush generation – and it shouldn’t happen to anyone. The government has shown little sign of learning these lessons in the last year. The core of the hostile environment remains intact. Undocumented families are still frightened to send their children to school in case their addresses are passed on to the Home Office by the Department for Education. Victims and witnesses of crime still can’t be confident that they can report to the police without exposing themselves and family members to deportation. We’re often told Islamophobia has no place in British society – so why does it keep rearing its ugly head?